An iconic place not just for the South East London area, but for the entire Capital, the London Eye watches over London from its 135 metres above the River Thames. Completed in 2000, it is also known as the Millenium Wheel, also previously referred to as the British Airways London Eye, the Merlin Entertainments London Eye, and the EDF Energy London Eye (since 2011). Pros: Visit it on a clear day to get a clear look across the entire London. Cons: Tickets are quite expensive and the waiting queues can be quite long. Book tickets in advance on its official website. Use post code SE1 7PB to find it on your sat nav. Another popular attraction in South East London, linking the south bank of the river to its northern counterpart, is the Towers Bridge Exhibition. It took almost eight years to build this Victorian landmark, and it has been spanning across the Thames river since 1894. 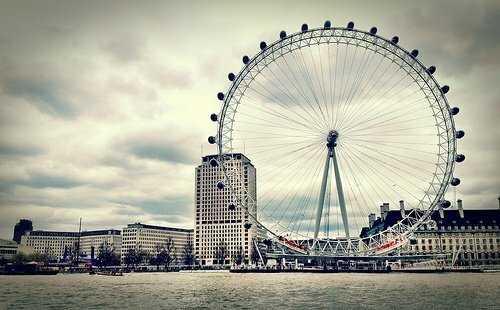 Although modest in height when comparing its 42 metres with London Eye’s 135 metres, it is definitely worth your visit. Pros: No fee to cross it. 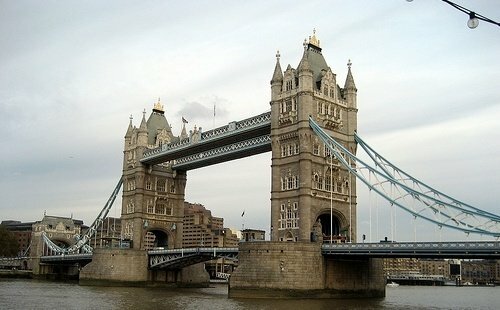 Wonderful architecture and one of the oldest landmarks associated with the Thames river. It can also be used as a venue hire for special occasions. Cons: It is always a crowded area. It costs £8.00 to access its exhibition. Book it as a venue hire on its web site. Use post code SE1 2UP to find it on your sat nav. The bridge lift an average of 80 times a month, check its web site or call its team for details as to when it happens. Phone for details / assistance: 0207 403 3761. The Garden Museum is another popular attraction in South East London. It was set up in 1977 inside St Mary’s Church in the Lambeth Borough. If you’re interested in walled gardens, garden design and everything green, then this is definitely the place to visit. It’s family friendly, too. Also remember to visit its garden tools museum, yet another popular spot in Lambeth. Pros: Only £7.50 to visit. Beautiful green place. Unique garden designs. Friendly cafeteria and a pleasant atmosphere all throughout. 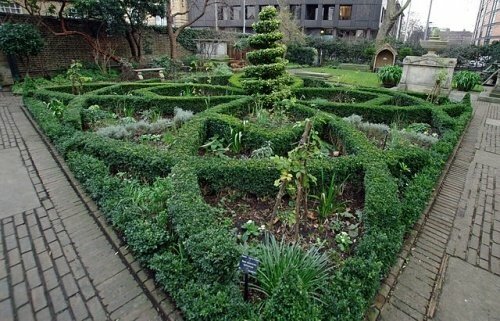 You can book The Garden Museum as a venue hire, check its official web site for details. Use post code SE1 7LB to find it on your sat nav. Opening times: Sunday – Friday 10:30 – 17:00; Saturday: 10:30 – 16:00. It is closed on the first Monday of the month (except for the May Bank Holiday). Phone for details / assistance: 0207 401 8865. This article was written by the team of our branch in South East London, with a bit of help from staff in Lambeth. What’s your favourite place in South East London?